북클럽에 참여하시면 선생님께서 나의 수준에 맞는 한국어 책을 추천해 드려요! 북클럽은 한국에서 가장 큰 서점인 교보문고에서 진행합니다. 교보문고는 단순한 서점이 아닌 강남의 랜드마크이기도 합니다. 문구류와 음반 등 다양한 문화와 볼거리가 있으며다양한 언어로 된 책들이 구비되어 있을 뿐만 아니라 편하게 책을 읽을 수도 있고, 전문가로부터 영어와 일본어로 책에 대한 도움도 받을 수 있답니다. 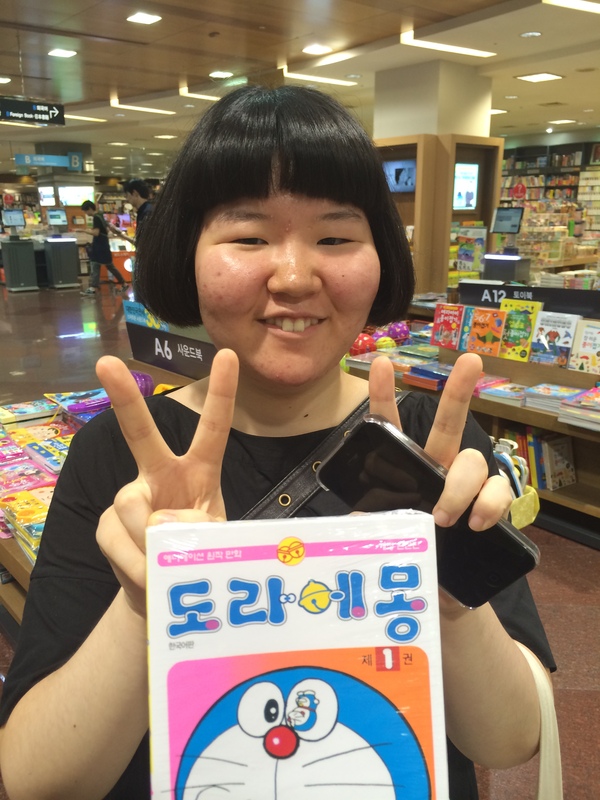 Do you want to buy some books in Korean or in your language? 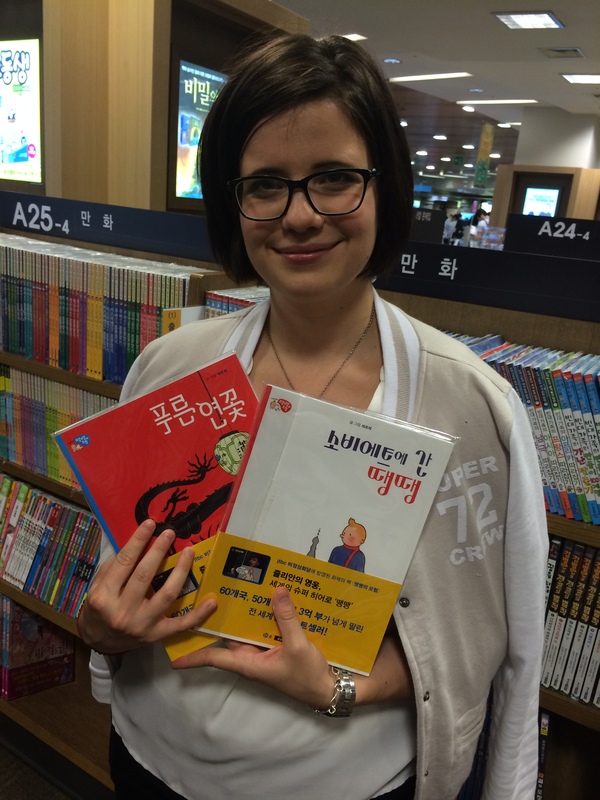 Lexis Teacher helps you to chose Korean books which is suitable with your Korean level. 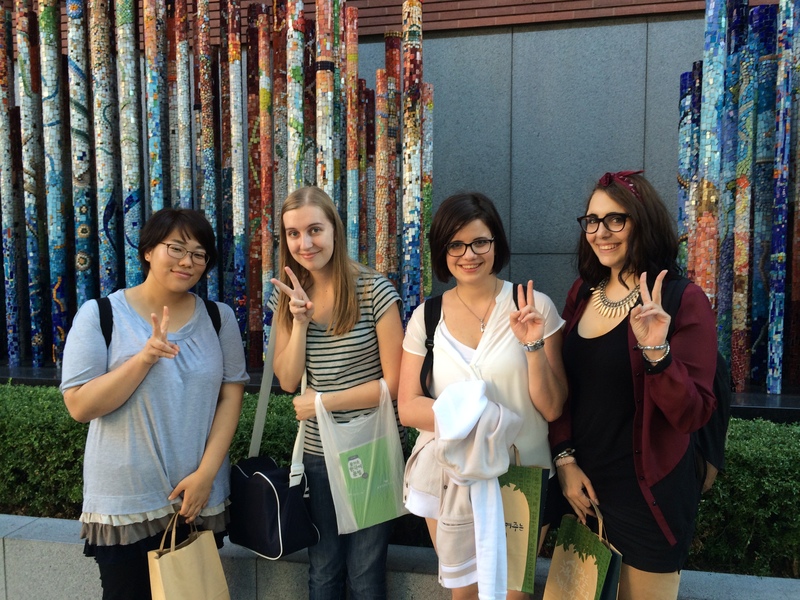 We do the Book CLUB at the huge bookstore ‘Kyobo Book Center’ which is located in Gangnam. They carries approximately 480,000 volumes across 260,000 titles. 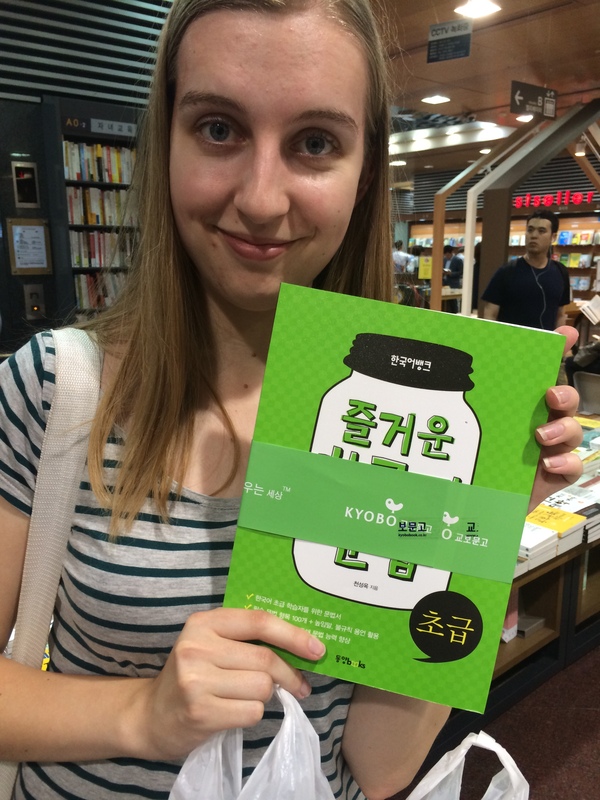 The Gangnam branch of Kyobo Book Center is a landmark of the Gangnam area, the bookstore has various book sections, reading spaces and resting areas. 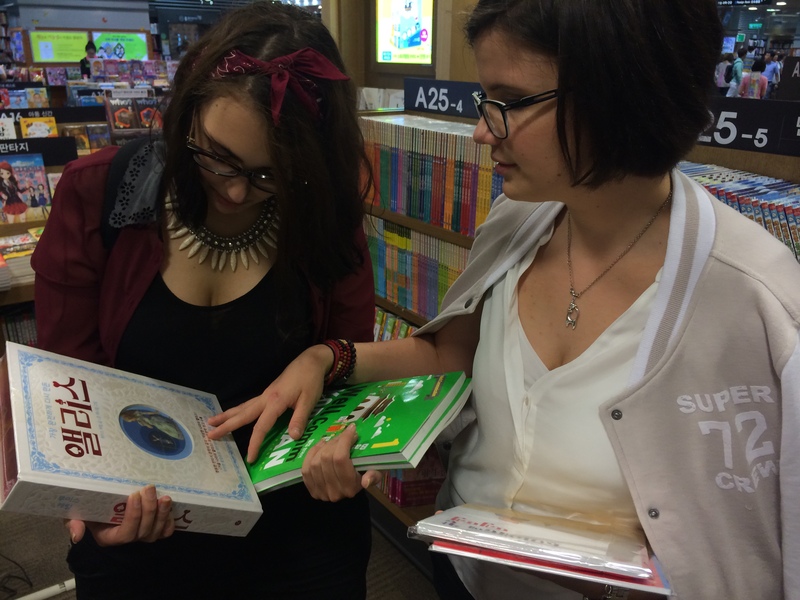 One of the featured service is a book recommendation service assisted by professional ‘book masters. 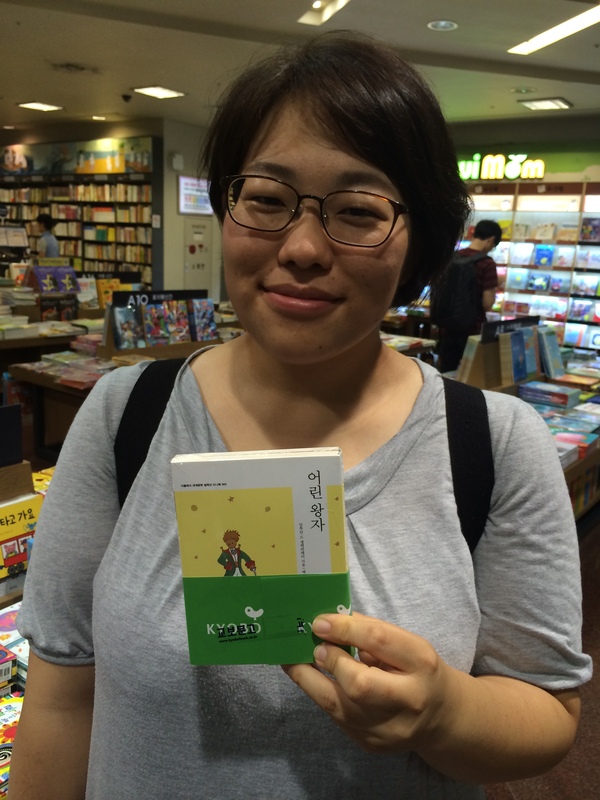 There are about 27,000 foreign language titles in the bookstore, and book masters can provide book consultation service for foreign visitors(English/Japanese). The store also sells stationery, music albums, and a diverse array of teaching aids for children.